I’m excited to share the cover for Smolder, book three in The Witchbound series by Kelbian Noel. 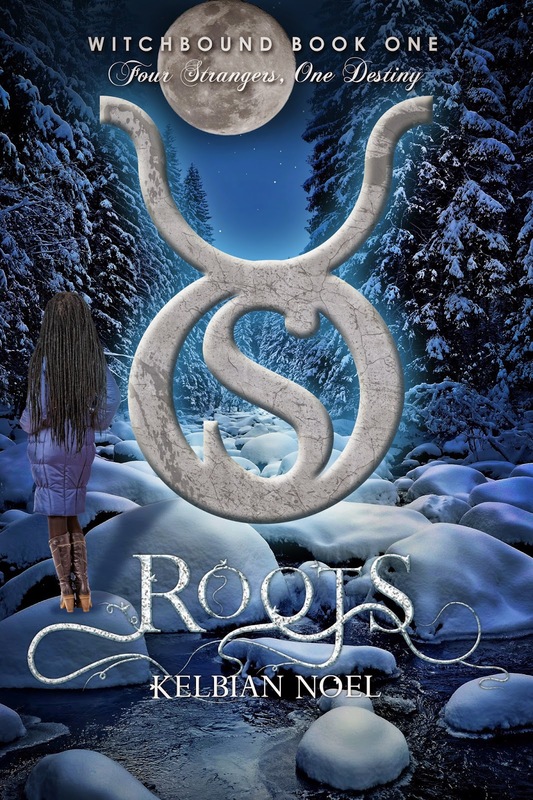 This is a YA urban fantasy series and the first two books are Roots and Sprung. 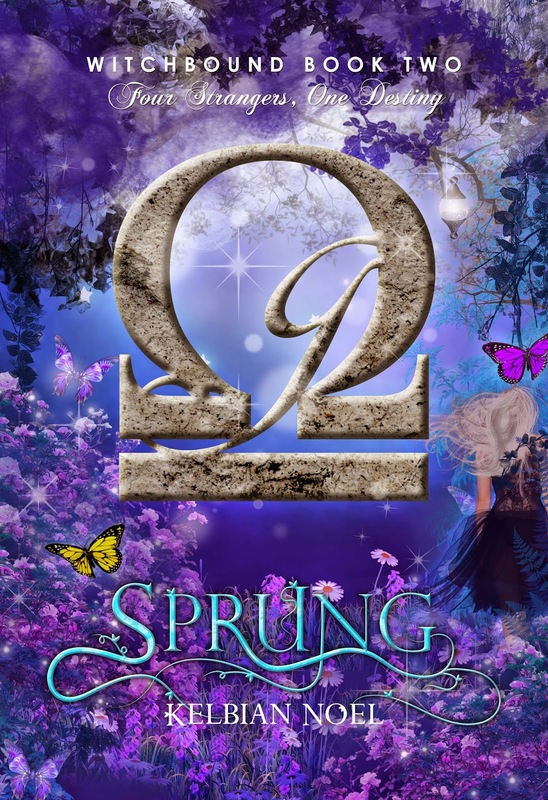 Check out the gorgeous cover and then enter to win a $25 gift card! Wow all of these books look really good and love finding authors that are new to me. Thank you for the chance.